Welcome to Northern Directory Publishing who joined ADP this past April. In 1989, three Montana telephone cooperatives established Montana Directories, a company that began with the publishing of six rural telephone books. 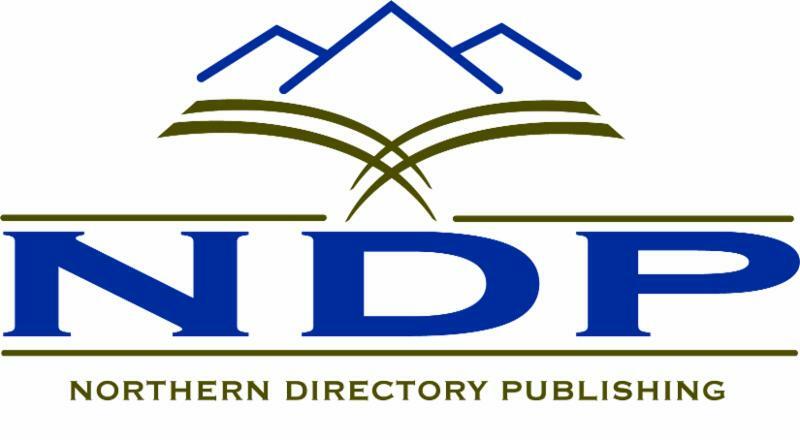 Over the next few years, demand for the company’s publishing services grew, and in 1994 Northern Directory Publishing (NDP) was founded to meet that demand. The newly formed company produced 20 directories in four states. Soon after being incorporated, NDP acquired two printing firms and changed its name to NorthWinds Publishing and Printing, providing both publishing and printing services to rural telephone companies. In 2006, the printing facility was sold to Gannett Inc. and the company focus was once again on telephone directory publishing. Today, NDP is a national company publishing 50 directories for a growing number of telephone companies stretching from Washington to Florida and Maine. Mike’s began his working career after college making Ziploc bags in sunny southern California. In 1997 he accepted a consulting position with his college Alma Mater and moved home to Montana. Shortly after, he began consulting with NDP and finally joined the company in 2000. Mike has relied on his technical skills, business training and unstoppable optimism to find success in the ups and downs of the printing and publishing businesses. Those that know him would also say he throws in copious amounts of creativity and humor.